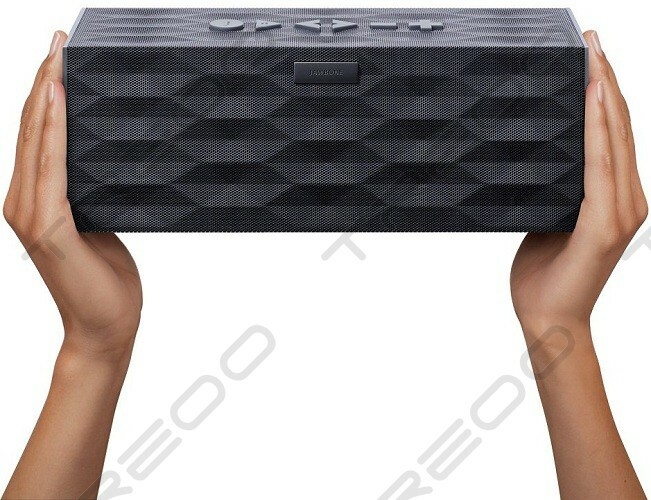 Stream all your digital media from any Bluetooth® device and control BIG JAMBOX from across the room, or use the buttons on top to pause, play and skip. 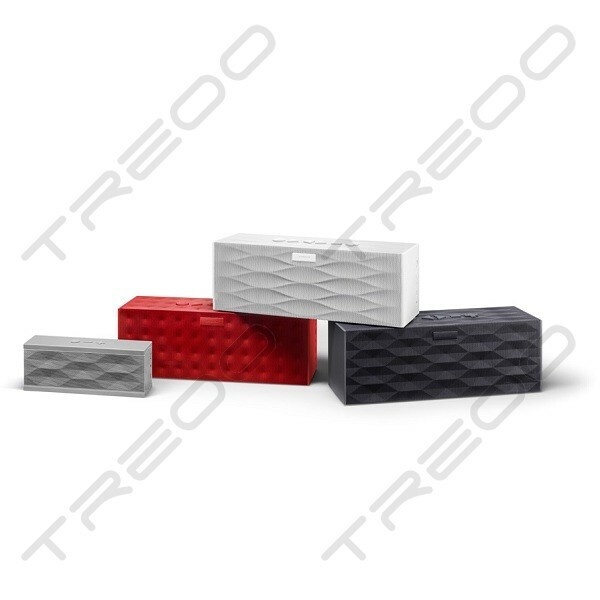 With a built-in rechargeable battery that lasts up to 15 hours, you can party all day or night, anywhere. 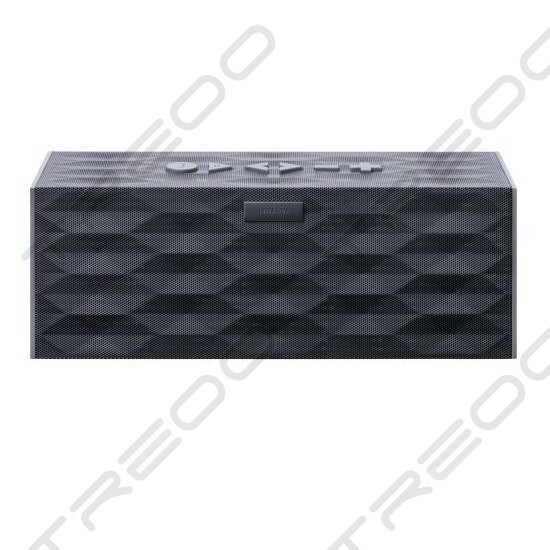 With its stainless steel construction and compact size, BIG JAMBOX is the perfect companion for any mobile device. 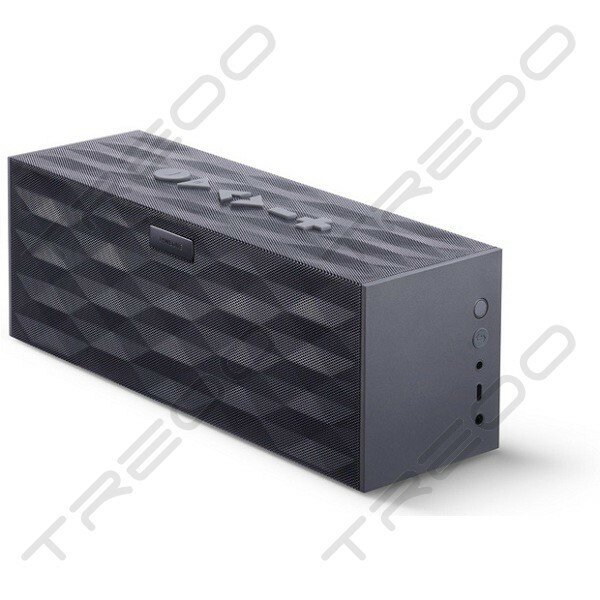 Take it with you from room to room or share your sound anywhere, like the beach, park, hotel, backyard, rooftop, hot tub or pool. 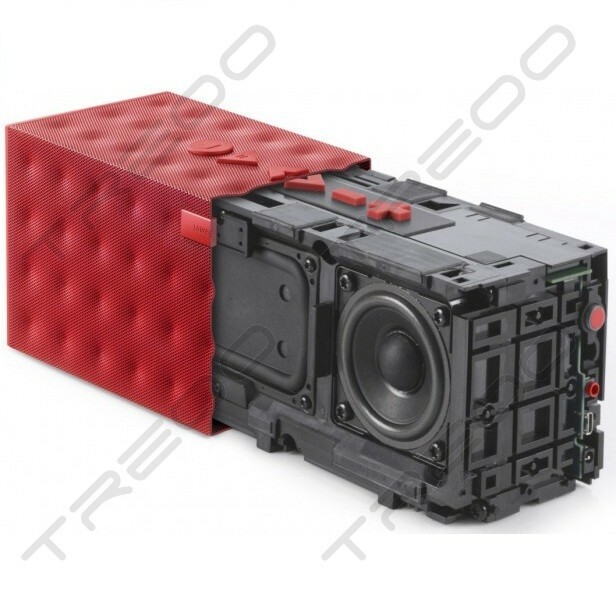 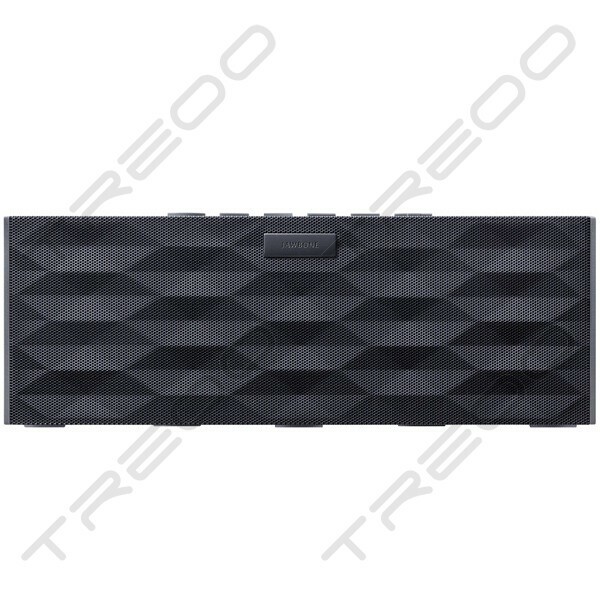 BIG JAMBOX Carrying Case sold separately. 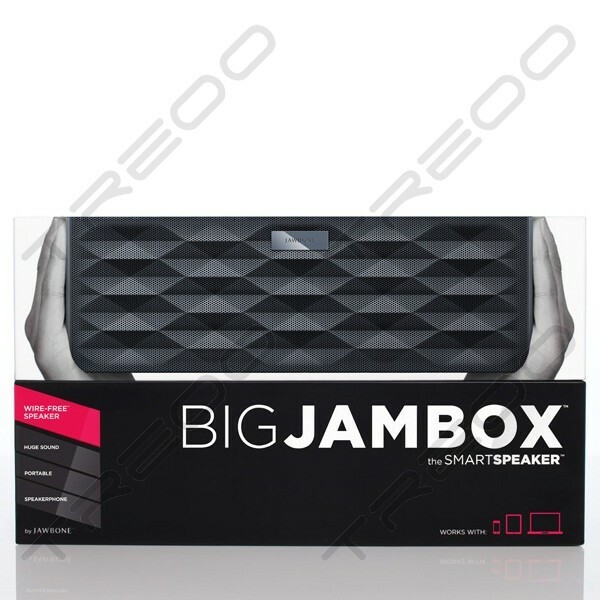 BIG JAMBOX has a built-in microphone (Type 1-compliant) that lets you enjoy hands-free calls and video chats using Skype®, GoogleTalk® and FaceTime®. 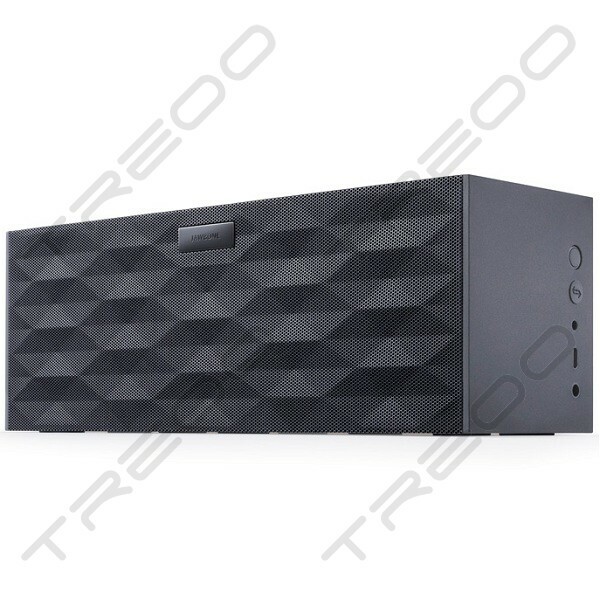 Whether you're in a conference room or cooking in the kitchen, your conversations will come through loud, crisp and clear.